This week's highlight in Wyoming's energy history focuses on five oil fields and how they transformed our state's economy. Lance Creek, Elk Basin, Oregon Basin, Grass Creek and Big Muddy fields were early large producers, sparking infrastructure development and refineries. 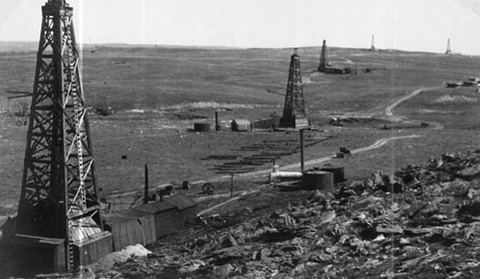 The Salt Creek Oil Field in Natrona County was one of the most productive in the nation. But other fields contributed to shifting Wyoming's economy from farming and ranching to the extraction of oil, gas, and coal.